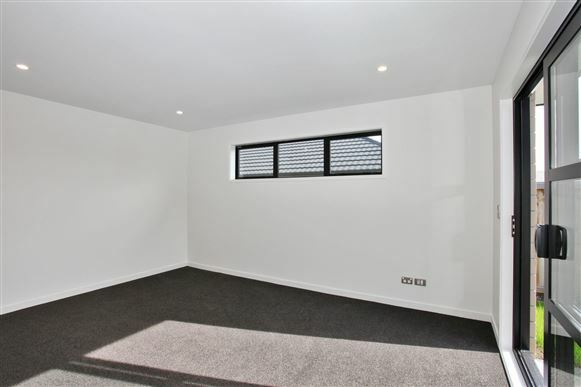 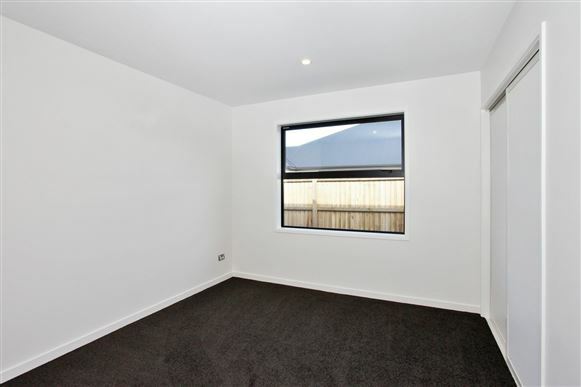 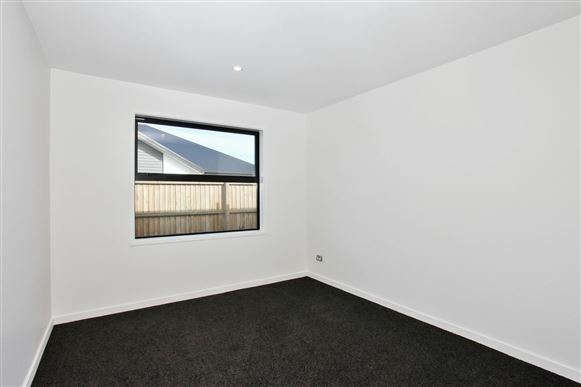 This three double bedroom, double garage, fully landscaped home has been designed to maximise space and sun. 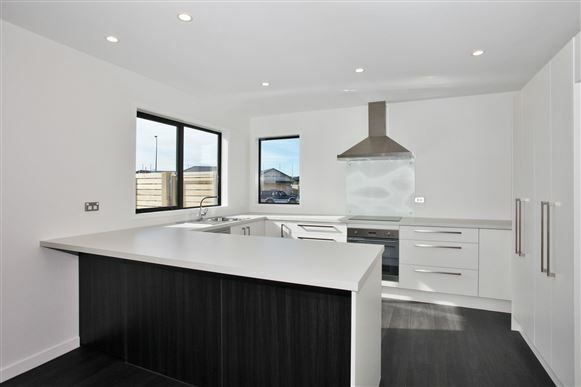 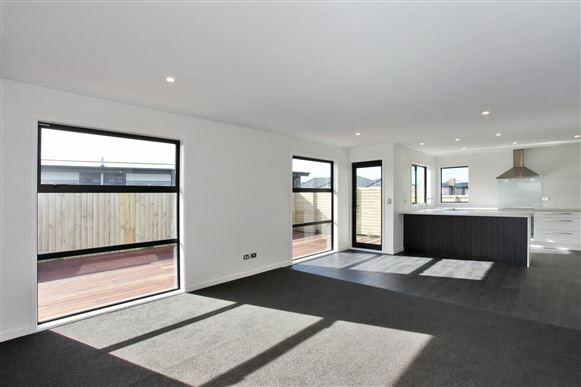 The North facing open plan living, dining and kitchen area forms the centre of the home and offers great indoor/outdoor flow. 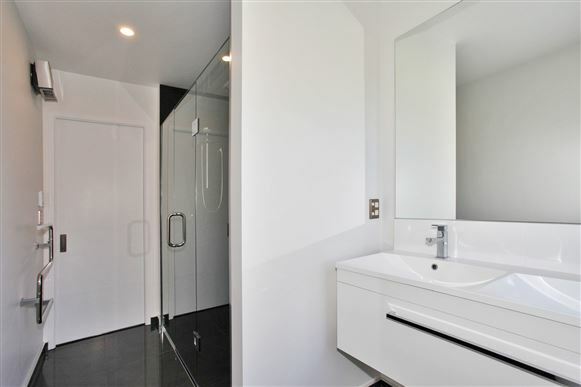 The well-appointed family bathroom and ensuite both feature quality fixtures and fittings that complement the spacious bedroom and living areas. 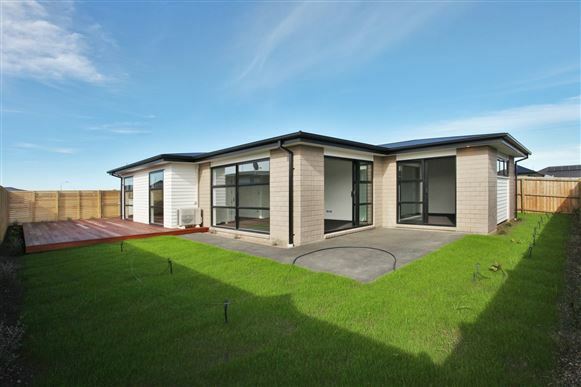 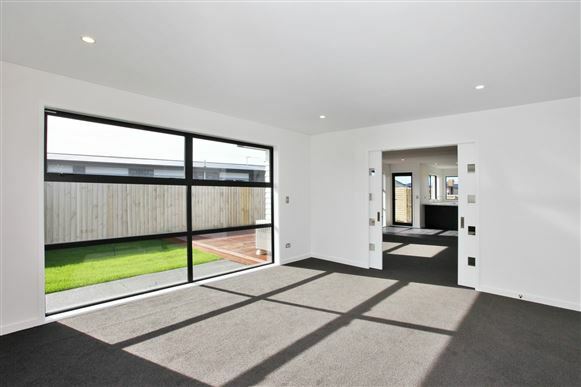 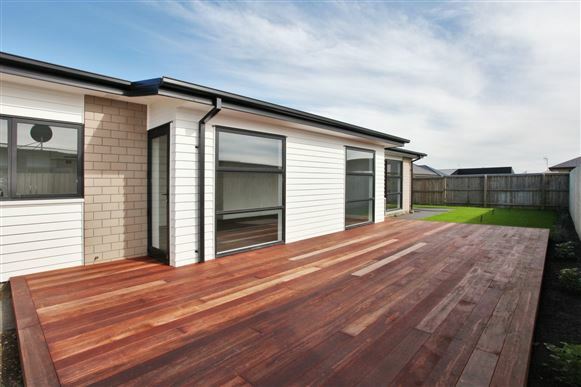 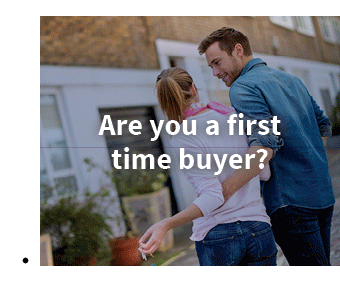 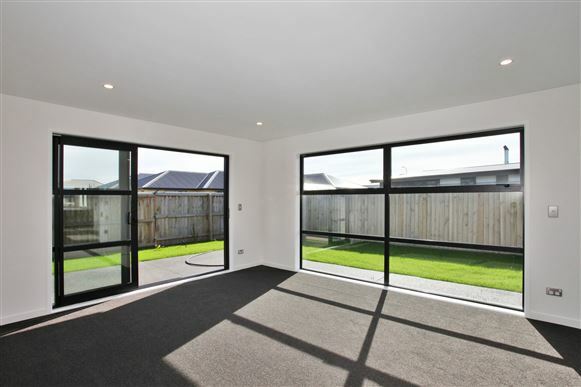 Beaumont Park is the new place to live in fast growing Rolleston. 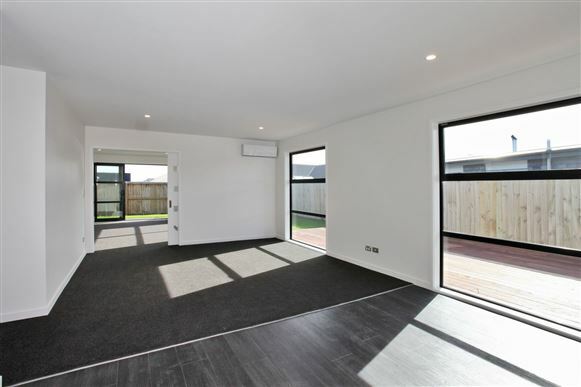 Located in a premium area less than a ten minute walk from all the amenities at Rolleston town centre, the generous flat section sizes provide a range of options for those looking to create a unique family home. 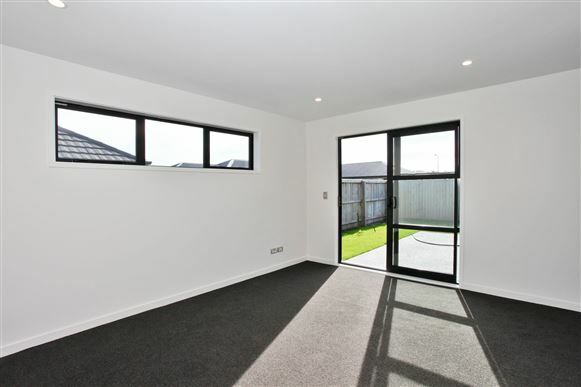 Chattels remaining: Under tile heating in bathroom and ensuite.